Because it’s the month of Valentines day, we thought we would share the Insta-love by giving you our ‘Getting Started with Instagram for Business’ Course for free. Leaving you with more dollar to spend on your loved one, or even yourself. Win win either way! Your Exclusive February Offer – 100% Off our Getting Started with Instagram for Business Course. Get Involved Now! Your Exclusive February Offer – 100% Off our Getting Started with Instagram for Business Course. 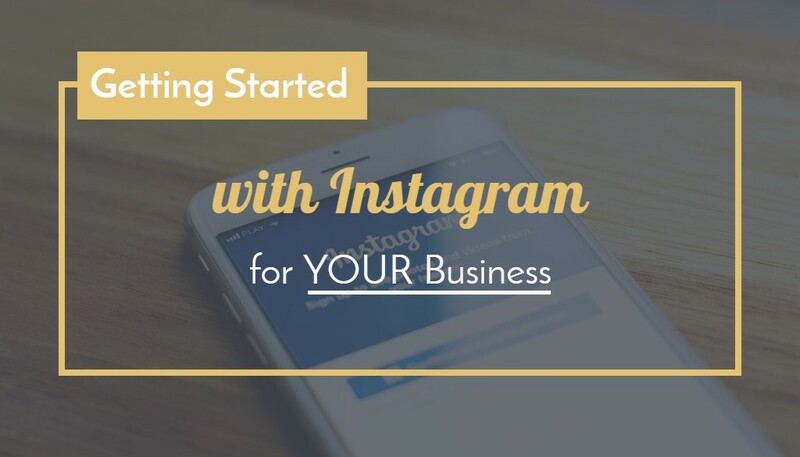 Click here to automatically add the ‘Getting Started with Instagram for Business’ course to your basket. P.S. As you will see, we have already applied your exclusive discount as well. When you click ‘Proceed to Checkout’, you will be required to enter your name and email. No payment details will be required. You will also need to create a password for your BAK Digital account so that you can access your course at anytime from any device. Once you have entered all the necessary details and agreed to our terms and conditions, you just need to click ‘Place Order’. From your order confirmation page, you will see a link that will take you to ‘My Courses’. After you click on that you should see your Instagram for Business course waiting for you. At this point, you and your business are good to gram go!